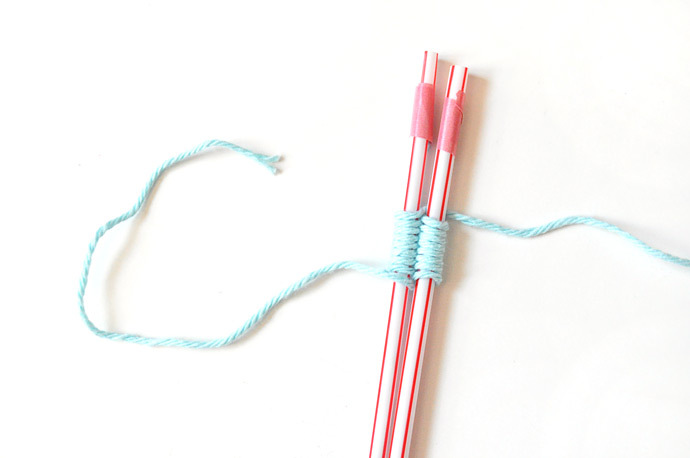 Did you know that you can weave with drinking straws? I only just learned about the technique, but I can already think of a bunch of fun ways to craft with it! 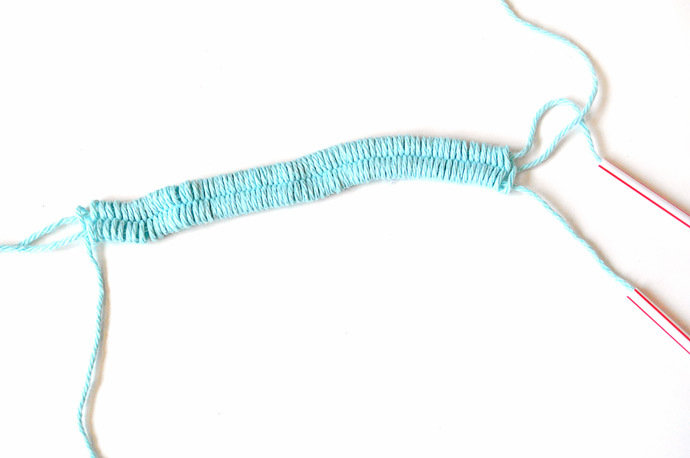 For today’s project, I made woven yarn friendship bracelets. They’re so simple to do, but the possibilities are endless. 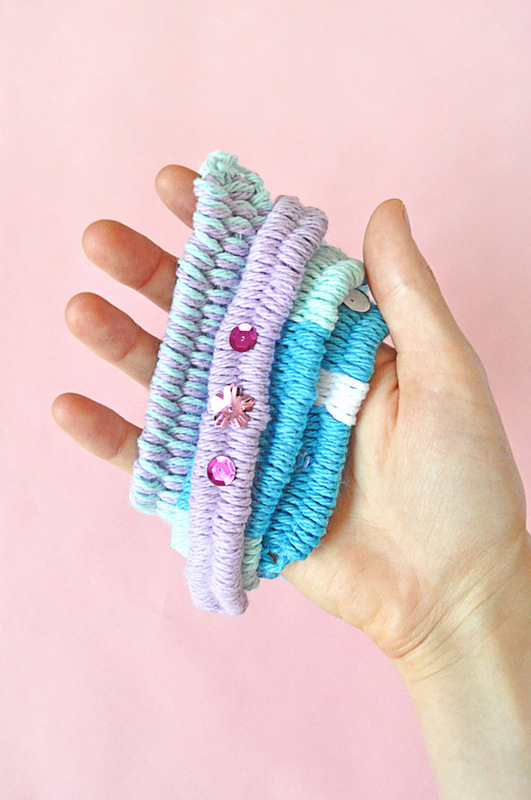 One of my favorite things about these bracelets is that they look so much like the knotted embroidery thread bracelets that we all made as kids. But, these ones are much quicker and easier to do, so they’re perfect for younger kids who aren’t quite ready to use embroidery thread yet. Cut a short snip into one end of each drinking straw. For this bracelet, I used two, but three looks good too! Feed a piece of yarn through the straw, put the end into the slit, and wrap it with a piece of washi tape to secure it in place. Leave about 12” extended out past the straw. Do this for both straws, as shown. 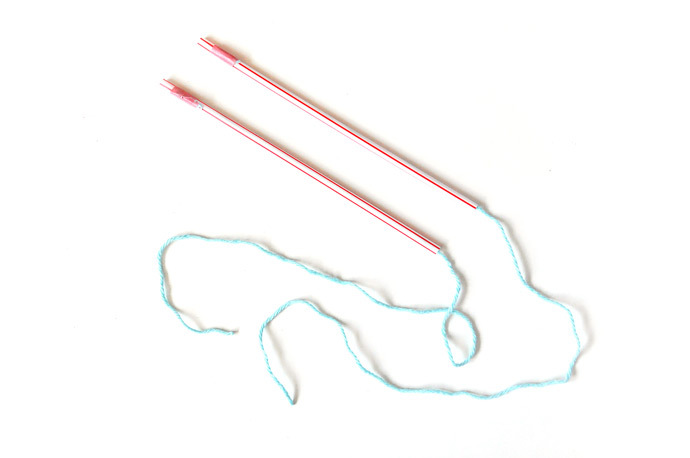 Take another piece of yarn (leave it attached to the ball for now) in one hand and hold the other two straws in the other hand. 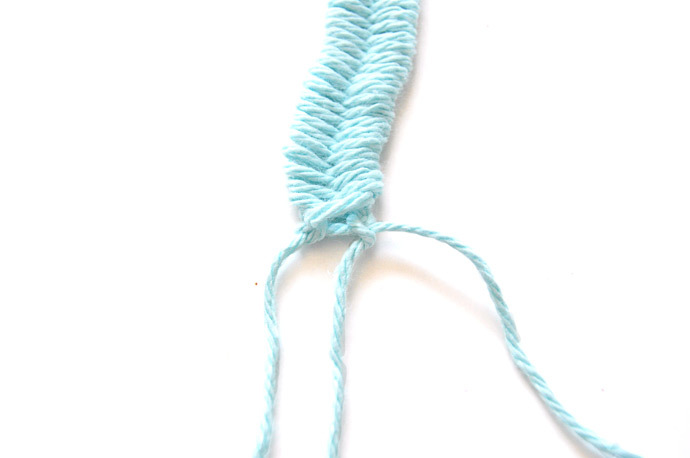 Wrap the yarn around one straw then the other, making a figure 8 as you weave around them, as shown. Keep wrapping! 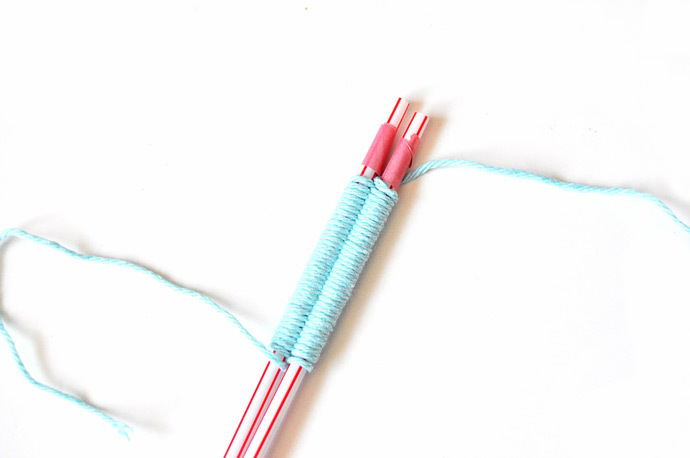 Keep wrapping the yarn, sliding the yarn down the straws as needed. 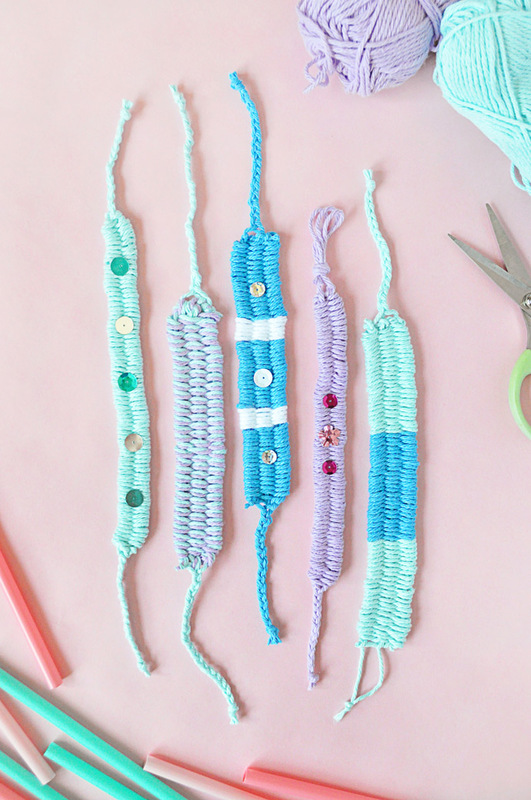 When you are happy with the length of your bracelet, slide the whole thing off the straws. 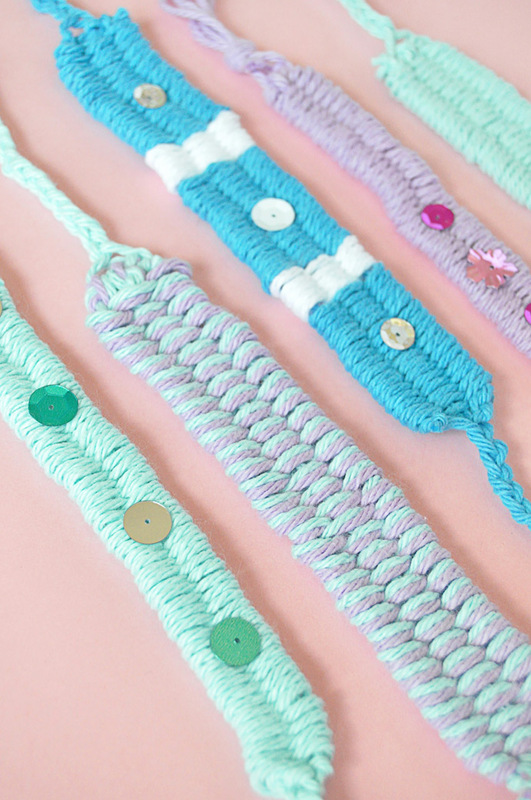 Cut the vertical yarns so that the bracelet is free from the straws. Use the excess length of the wrapping yarn to tie double knots onto each of the vertical yarns on each end. 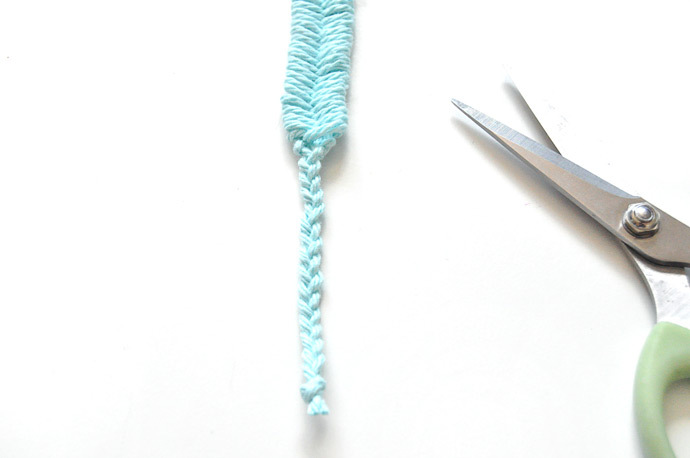 Braid the three tails together, or tie a loop, depending on how you’d like to wear the bracelet. 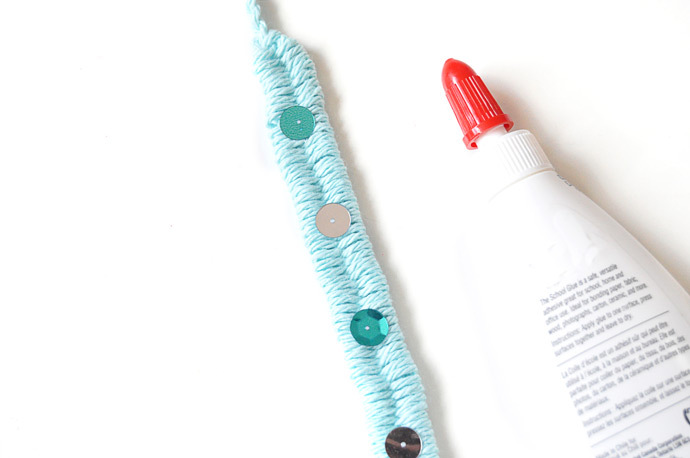 Use white glue to attach on sequins or beads for extra decoration. 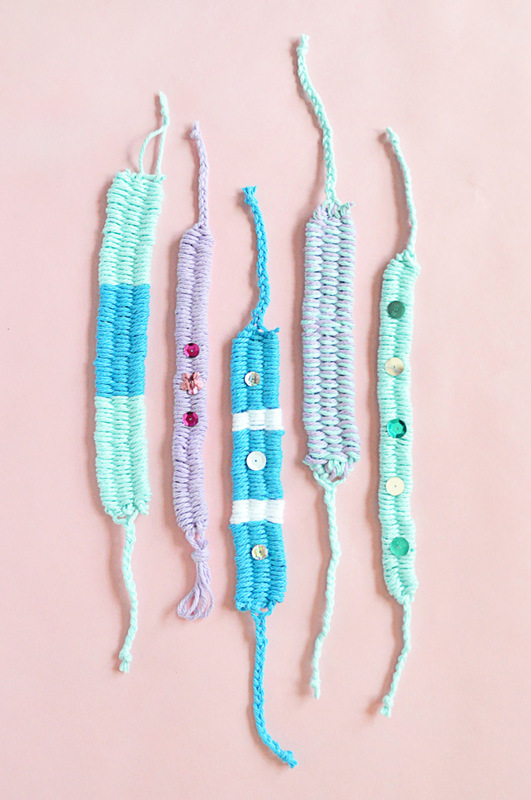 Repeat and make bracelets for all your friends! 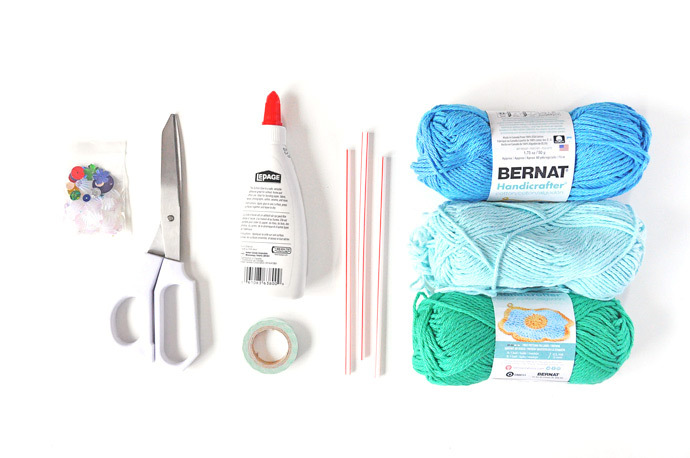 Try using more straws, straws of different sizes, or weave two pieces of yarn at once! You can also make stripes by switching colors – just tie a new color of yarn onto the one you’ve started weaving with, and switch back and forth as you like. Why do you put a nip in the end of the straw? Hi Andrew! The little cut in the end of the straw helps hold the yarn (the strands that go through the straws, not the wrapping yarn) in place. The washi tape helps hold it in place too, but we found that putting the yarn in the cut-end of the straw made it a bit stronger. Hope that helps!